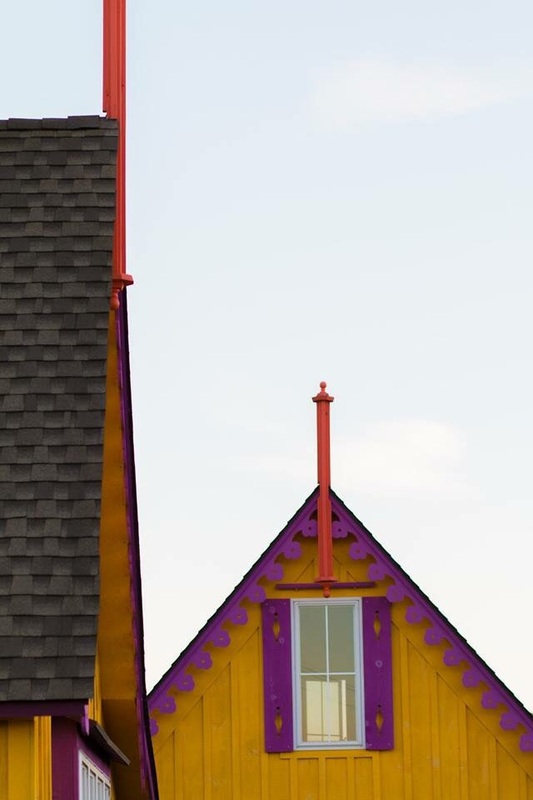 We have a yellow x purple painted 1 Bedroom + Loft Cottage apartment for rent immediately. This is a 12 month lease; the rent is $1,395/month. Contact us for more details regarding this unit, and share with any friends and colleagues who may be interested in renting—thanks!